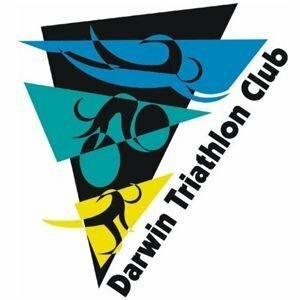 Our calendars are all crazy busy at this time of year and Darwin Triathlon Club's is no exception. This coming weekend we kick off our new Off Road Duathlon event at Lee Point. Perfect for dry season (read no need to get wet), it's also a great cross training opportunity for those in training for Tour de Timor, Katherine Ultra etc. Big thank you to Tony Cox and Malcolm Neville for their input for this one. This is the last event on our 2016 | 2017 Calendar so do come along. Don't want to run (or just want to run)? Form a team or you can enter as an individual and we can team you up on the day or give you a virtual time. 1. Transition will be set up at the far end of the carpark. 1. Current members will have received (numerous) emails from Triathlon Australia and also the Club regarding membership renewal details. 2. For those potential new members thinking of joining for 2017 | 2018, your membership will be valid from sign up so if you wish to participate in our event on Sunday, suggest you join here now. Our juniors had a ball at their event on Monday of the long weekend. A big thank you to Rena Walker and Matt Kelly and those who assisted with our younger members. 1. We added some extra adult club custom tri gear items to a recent order and we also have some junior gear to clear, as well as some club cotton tees. These are now offered at or below cost. 1. Seems our members gained a swag of medals at the Australian Masters Athletics over the long weekend. Congrats. 2. A number of our members also lined up for the Litchfield Table Top Ultra | Marathon | Half. Watch for it next year! 3. 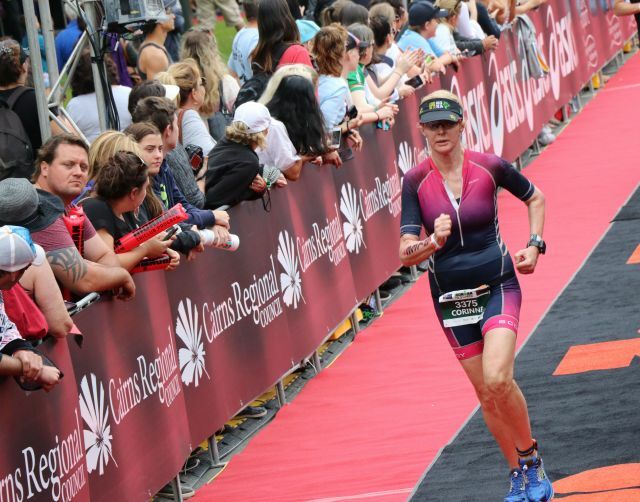 Those competing in IM 70.3 Cairns & Ironman Cairns scored perfect conditions this year. Well done to all those who raced, it was great to see / hear everyone out cheering and supporting each other. 4. Speedy post surgery recovery wishes to Ali Fitch (who would much rather have done Ironman Cairns as planned). 6. Welcome home Brian Hickey! 7. Congrats to Matt King & Kate Robertson on their recent engagement. 8. Former member Bob Martin gained a Kona slot at Ironman Cairns. Congrats. 10. Revised TA Race Competition Rules from 1 July 2017 - changes highlighted in yellow. 12. Thanks to all those who have already volunteered for our events up to December. There are still some key vacancies so please check the calendar here and let us know where you wish to be added. All positions will be declared vacant and elections held according to our Constitution. While a number of the current committee have indicated they are happy to continue, we are, unfortunately, losing our Treasurer due to an upcoming move. If you (or someone you know) has MYOB skills and can take over from Lisa, we'd love to hear from you. 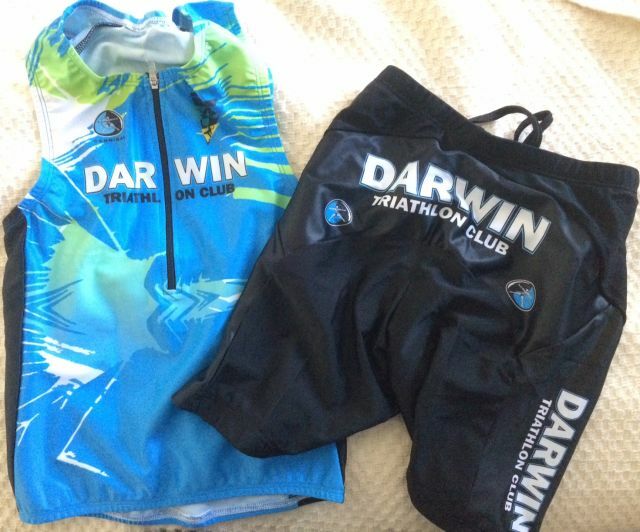 Those interested in giving back to the club in season 2017 | 2018 are encouraged to email darwintriclub@gmail.com and let us know your area of interest and your skills. eg equipment maintenance, event committee, social organisers, admin skills, awards tracking etc etc etc. Sun 27 August 2017 - Long Course Triathlon, Lake Bennett 7am (we are introducing new categories for this event - save the date and watch this space).